for $100,000 with 2 bedrooms and 2 full baths. This 1,440 square foot home was built in 1973 on a lot size of 0.09 Acre(s). THIS IS THE ONE bringing you so much natural light & space! 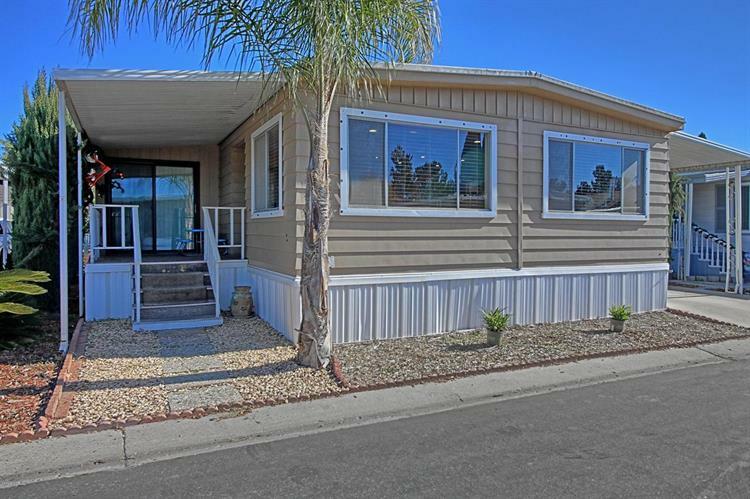 Gorgeous Camarillo Mobile Home situated within one of the ONLY family parks in the city of CAMARILLO & one of the MOST BEAUTIFUL. Neighboring the very much desirable community known as Village at The Park. 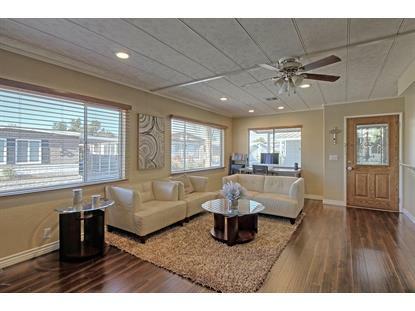 This gorgeous 2 bedroom + 2 bath + 2 living rooms + bonus room HOME offering over 1, 400 sqft is MOVE IN READY! 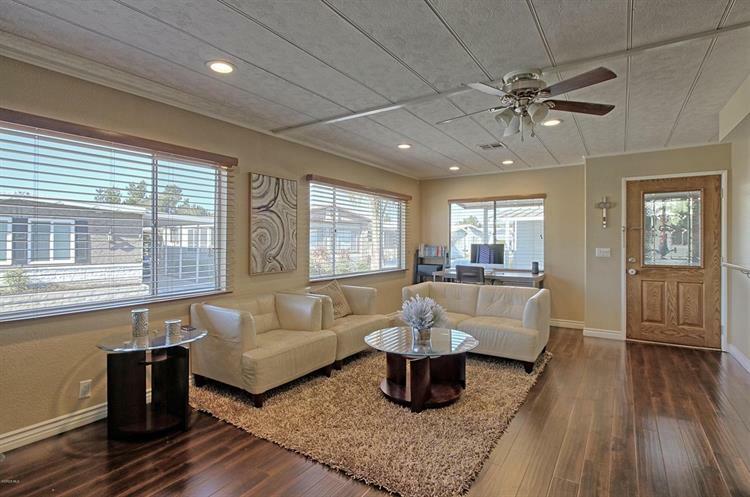 Featuring an open floor plan concept that flows beautifully throughout the property. Upgrades to LOVE, such as the kitchen, bathrooms, wood-like flooring , recessed lighting, newer A/C + furnace & so much more! Conveniently located near TOP RATED schools, parks, shopping centers, FWYs & much more! TRULY A RARE OPPORTUNITY that is NOW AVAILABLE TO YOU.Please Note: Park Space Rent $1, 549/ month. Gorgeous Community with much to offer.